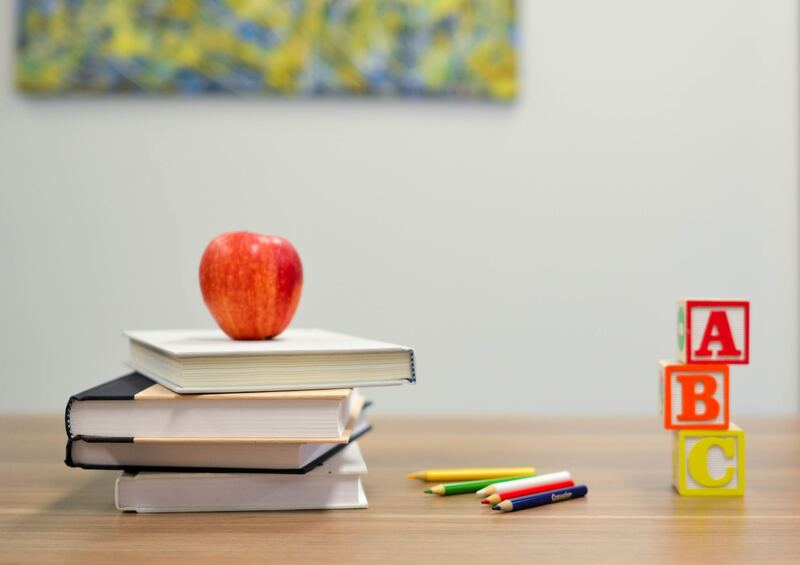 Let’s review the way good teachers shape our lives, and consider some tips for how to find true experts to learn from rather than mere wannabes. Teachers shape our lives and help make us into the people we are. Take a moment and think about the affect your parents have had on you. Consider the lessons you’ve learned from religious leaders, schoolteachers, job supervisors, and others. Some people have taught us valuable skills, some have inspired us, some have taught us right from wrong. Teachers help us develop broad skills such as critical thinking. Teachers help us develop specific skills such as how to write an effective appeal letter. Teachers move us to think beyond ourselves and better understand others. Teachers open our minds to lifelong learning. Teachers motivate us to give-back by sharing our own knowledge. Just as good teachers have helped us become the people we are today, teachers will help us continue to grow and become the people we want to be tomorrow. However, for that to occur, two things must happen: 1) we need to remain open-minded and intellectually hungry; and 2) we need to seek out good teachers who have something legitimate to offer. Do You Want Some End-of-Summer Reading? Lebowitz has provided some great advice. However, with so many options, what should you read? As the official end of summer draws near, I thought I’d provide some suggestions for you. In turn, I hope you’ll share your own recommendations. To help bloggers and readers more easily connect, I created the LinkedIn Discussion Group “Blog Posts for Fundraising Pros & Nonprofit Managers.” Bloggers can promote their latest posts and readers can easily find those that interest them most and engage in thoughtful conversation, all in one place. Join the Group to get updates about information you’ll find helpful. You can find the Group by clicking here. To help you find books that will get results and inspire, I created The Nonprofit Bookstore (powered by Amazon). At the site, you’ll get Amazon’s great prices and service. You’ll also have the satisfaction of knowing that, at no cost to you, a portion of each purchase will be donated to charity. 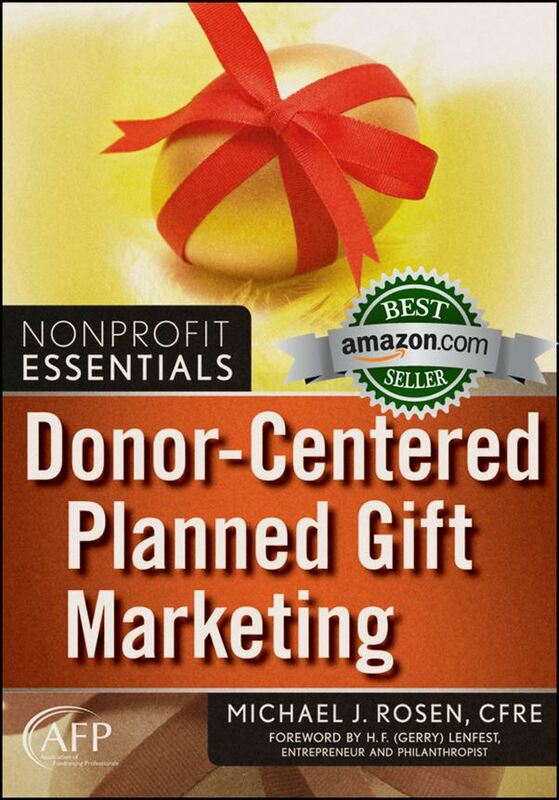 At The Nonprofit Bookstore, you can search for books or browse categories including “Readers Recommend.” Among the books you’ll find there is my own: Donor-Centered Planned Gift Marketing. You can find all of the books your peers suggest by clicking here. Can You Read Your Way to #Fundraising Success? Unlike any other time in history, there is now a vast wealth of useful information available to fundraising professionals. Blogs, books, newspapers, and websites provide valuable insights. It’s an information tsunami every week. One could spend all day, every day, reading this material. If we did this, our knowledge would certainly grow. However, we wouldn’t raise very much money. At some point, we have to stop reading and resume doing. That means we have to strike a balance between learning and acting. Unfortunately, it also means we can’t read everything that is worthwhile. With our limited time, we need to focus on the best sources for powerful information. The challenge is: How do we find those great resources? This is where a newly released list from Joe Garecht at The Fundraising Authority can be of help. 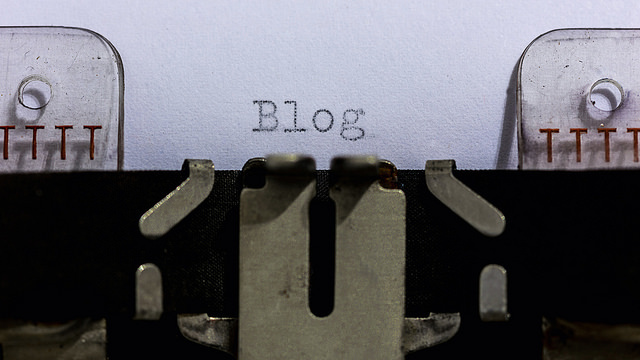 Joe has compiled a directory of “The Best Nonprofit Fundraising Blogs and Websites of 2016.” The listing contains 25 must-read blogs and websites. I’m honored that Michael Rosen Says… has been included on Joe’s list along with so many others I’ve long respected. 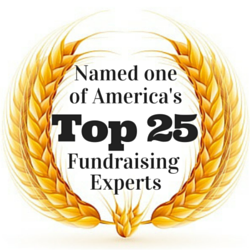 I encourage you to checkout The Fundraising Authority recommendations by clicking here. As Joe says, “Your nonprofit does great work. You need to raise money in order to do that work. You deserve the absolute best fundraising information to help you carry out your mission.” The Fundraising Authority blog and website list is a good place to start. Beyond that, you’ll also want to find the most helpful and inspirational fundraising and nonprofit management books. That’s where The Nonprofit Bookstore (powered by Amazon) can help.